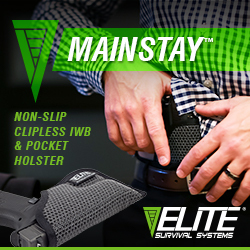 GRINNELL, Iowa – (ArmsVault.com) – Brownells and Smith & Wesson are teaming up to donate an M&P® M2.0™ Compact pistol in 9mm with a special “Lone Star” color scheme to the Lone Survivor Foundation in Houston, Texas. The Dream Gun®, valued at $850 retail, will be raffled off by the Lone Survivor Foundation with the proceeds used to help military veterans adversely affected by Hurricane Harvey. Raffle tickets start at $20 each, and are available in different packages. Tickets sales began 12:00 AM CST on Veterans Day, November 11, and last through noon CST, December 11 at the Lone Survivor Foundation Page. 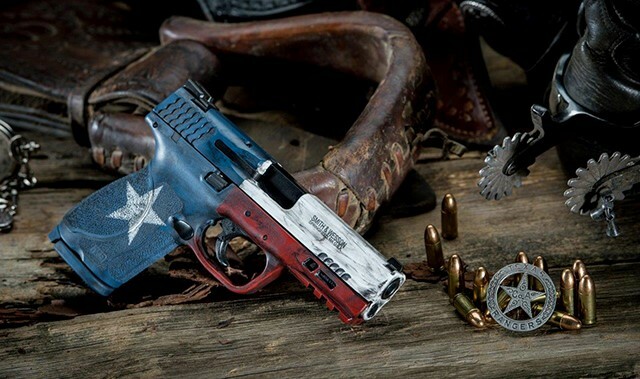 Emblazoned with the iconic colors of the Lone Star Texas flag, the gun’s custom Cerakote finish was applied by Battle Arms Development. The M&P M2.0 Compact pistol is one of the newest members of the M&P M2.0 pistol platform, and was released by Smith & Wesson in September 2017. Lone Survivor Foundation restores, empowers and renews hope for wounded service members and their families through health, wellness and therapeutic support. LSF hosts therapeutic retreats for service members with Post Traumatic Stress, mild Traumatic Brain Injury, Chronic Pain, and Military Sexual Trauma. Retreat types include individual service members, couples, and families, as well as separate retreats for care partners. Retreat attendees partake in psychoeducational group sessions and individual counseling, as well as Equine Assisted Learning (EAL) using the EAGALA model, neuro-feedback, combat-trauma specific yoga and other cutting-edge modalities. All of these services are provided at no cost to the service members or their families through the generous support of donors and sponsors, and through fundraising events around the country. To learn more about Lone Survivor Foundation, call 832-581-3592 or visit www.LoneSurvivorFoundation.org. 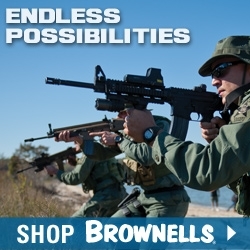 Serious About Firearms Since 1939™, Brownells is the world’s leading source for guns, gun parts and accessories, ammunition, gunsmithing tools and survival gear. 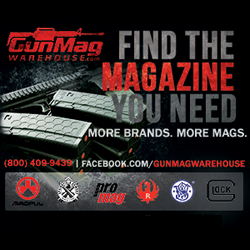 With a large selection of both common and hard-to-find items, and an extensive collection of videos, articles, and gun schematics, Brownells is the expert for everything shooting-related. Committed to maintaining our great traditions, Brownells has more, does more and knows more – and guarantees it all, Forever. 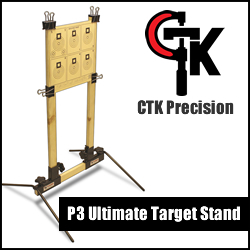 For more information or to place an order, call 800-741-0015 or visit Brownells.com. 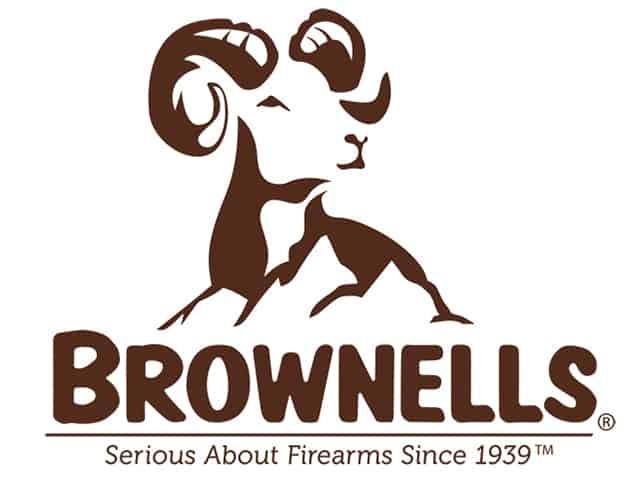 Stay up-to-date with Brownells on YouTube, Facebook, Twitter and Instagram.